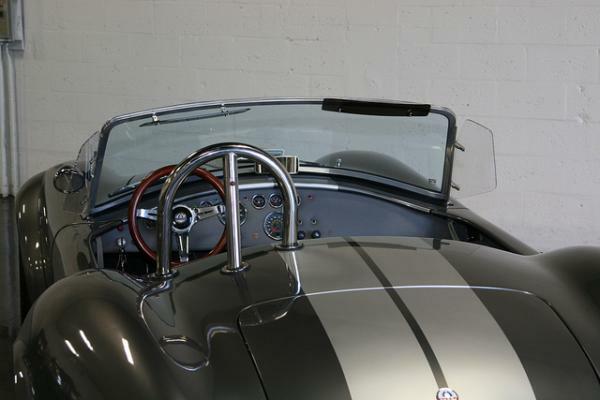 Take in Philadelphia’s old school charm in an exquisite vintage car rental! 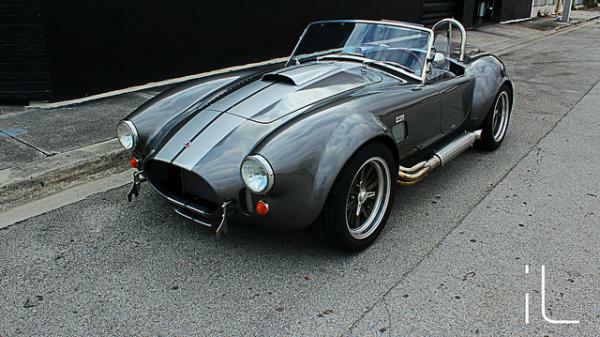 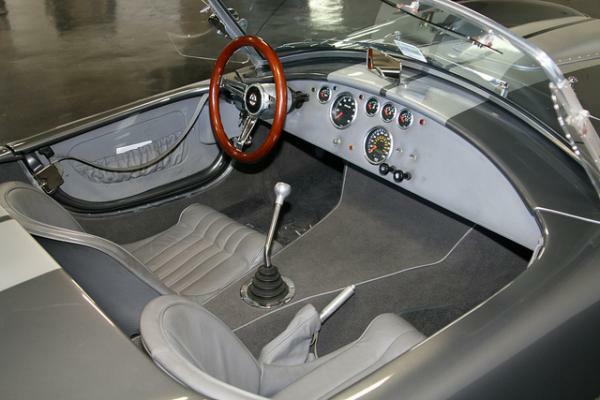 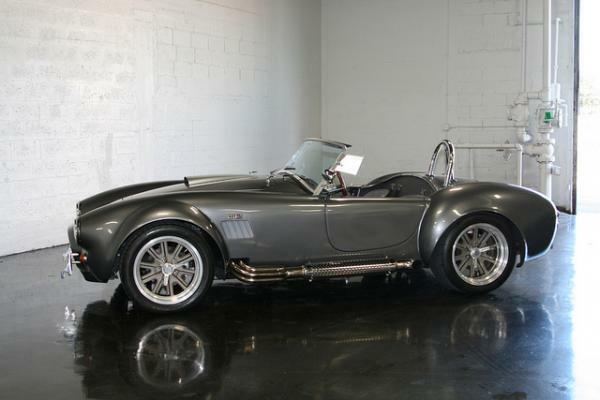 The famed 1965 Shelby Cobra rental is now available in Philly from Imagine Lifestyles Luxury Rentals. 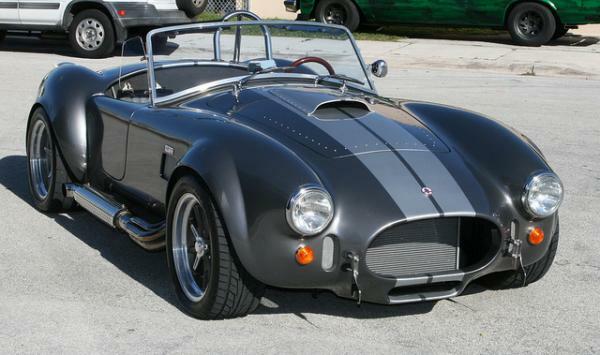 Now is your chance to see what stars like Jay Leno love so much about this amazing vehicle (Oh yes, he owns one!). 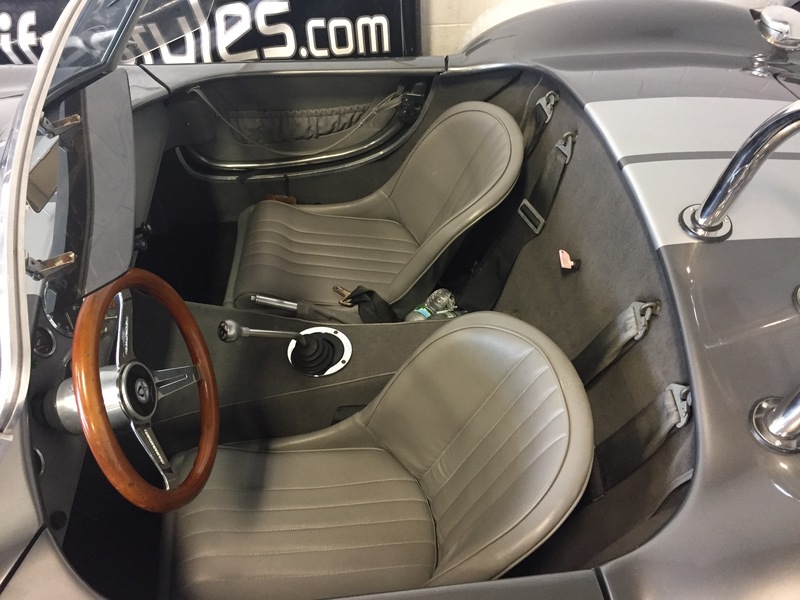 While we will continue to add the newest exotics like Aston Martin, Bentley and Ferrari to our lineup of rentals, we will now be branching into the world of vintage automobiles as well. 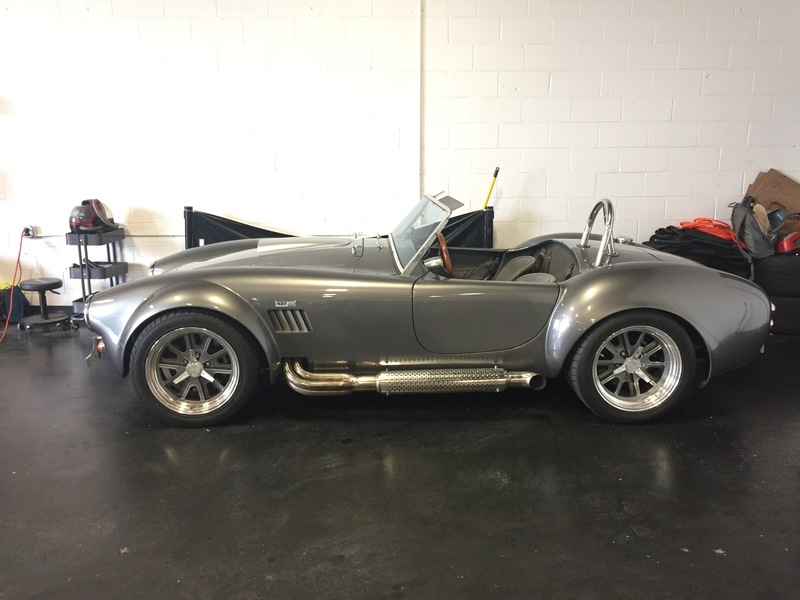 The Shelby Cobra is special because it is the first member of our vintage fleet, and we can’t wait to see what comes next! 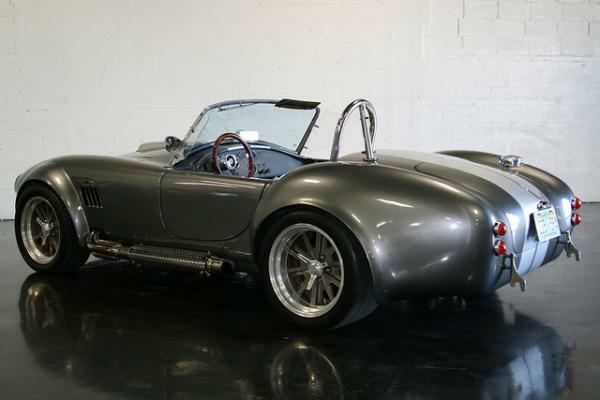 This is a 427 Shelby Cobra, fitted with a 5-speed manual transmission that offers the complete hands-on driving experience. 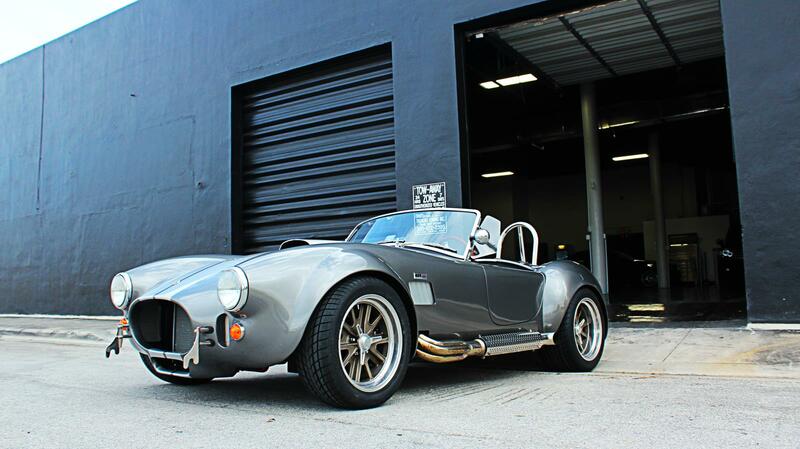 The exterior of our Shelby is an attractive charcoal with a pronounced silver racing stripe. 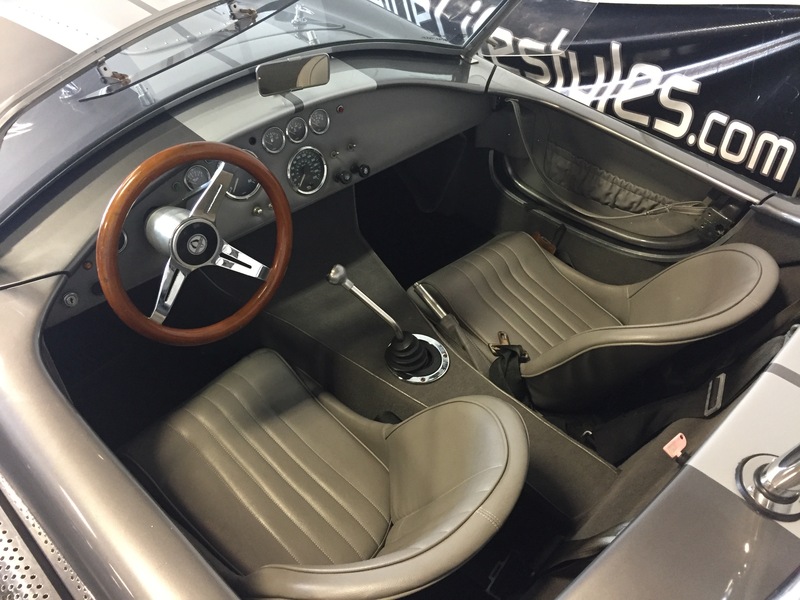 As soon as you grip the antique wooden steering wheel, you will be transported back to a time of old-Hollywood glam and lifestyle, a wonderfully nostalgic time that now lives on through amazing classic cars! 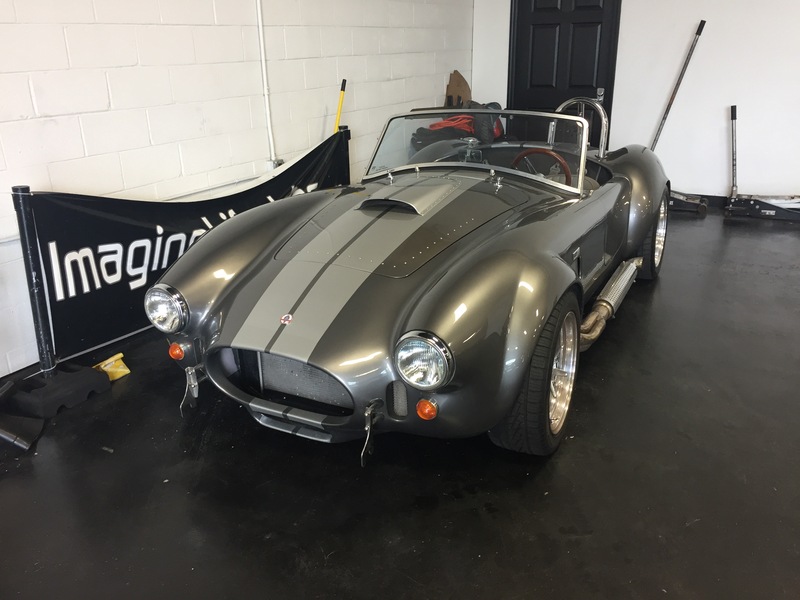 If you long for a lap down memory lane in a vintage exotic, contact Imagine Lifestyles today at 866-436-3514 for a fast and free quote!